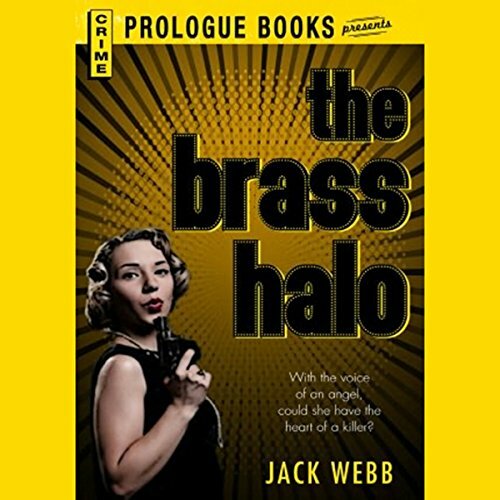 When a determined Irish Catholic priest and a tough Jewish police detective team up to solve the murder of a gorgeous showgirl, the evidence of violence and corruption they uncover tears the town apart! Father Shanley refused to believe that Rose had committed the big sin. 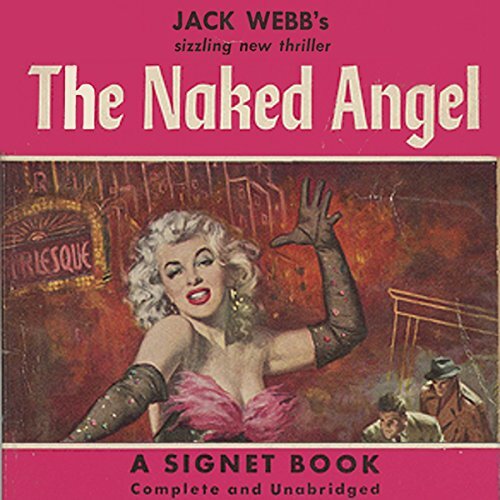 ©1952 Jack Webb, Registration Renewed 1980 (P)2012 Audible, Inc.
Hard-hitting Police Detective Sammy Golden and his two-fisted friend, parish priest Father Joseph Shanley, land in trouble right up to their collective necks, when a baffling case of murder involves them with a bizarre cast of characters, including …… a famous strip tease queen… a wealthy dealer in used cars and dope… a cold-blooded killer…and a naked angel who appears nightly on a pure white cloudA fast and furious thriller starring two of crime fiction’s most likeable sleuths. 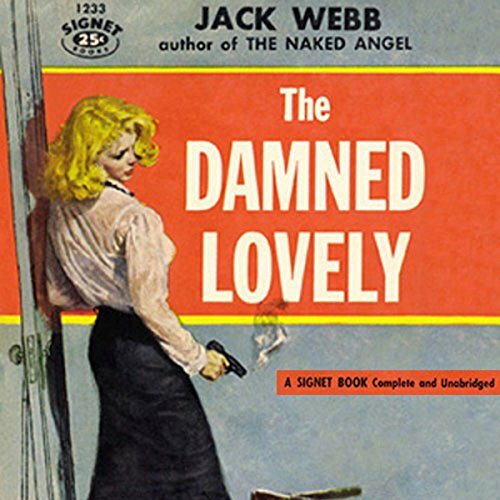 She was lovely - blonde, blue eyes, with luscious curves in the right places…She was damned - an eye witness to a gang killing and the murderer knew where to find her…A baffling thriller by the author of The Naked Angel, about a terrifying murder, a vicious frame-up, and a mysterious disappearance, in which the rough-and-ready tea of Police Detective Sammy Golden and fearless parish priest Father Joseph Shanley tackle a professional killer and rescue a witness who was Damned Lovely. 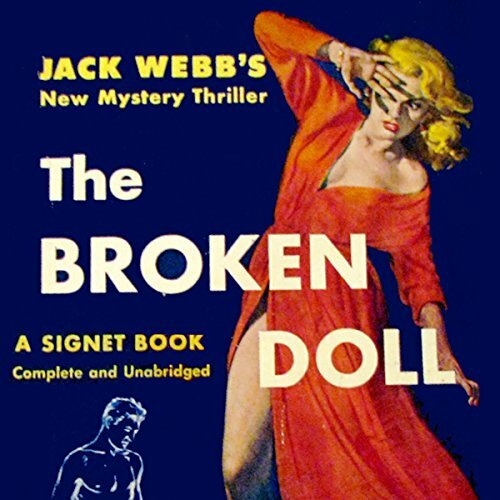 Million dollar heiress is kidnapped by an unusual pair - a blonde and an ex-con - who demand ransom or they will make sure death strikes their victim! 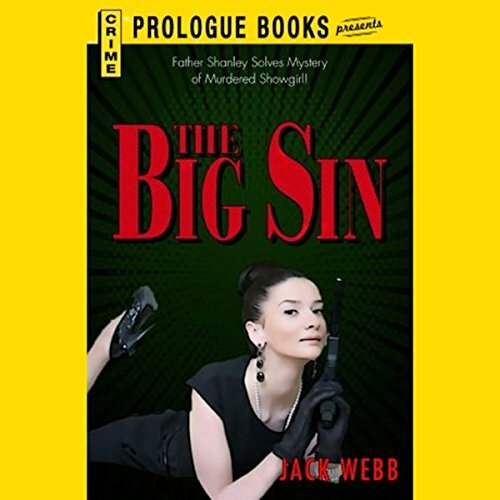 Electrifying, terrifying, spine-tingling, Red-hot mystery thriller by the incomparable Jack Webb, author of the best-selling mysteries The Big Sin, The Naked Angel, and The Damned Lovely. Love brought them together - the mysterious blonde and the bitter, lonely piano player. Murder stood between them - her secret, reluctant role as an accomplice in the vicious plot that caused two brutal slayings! 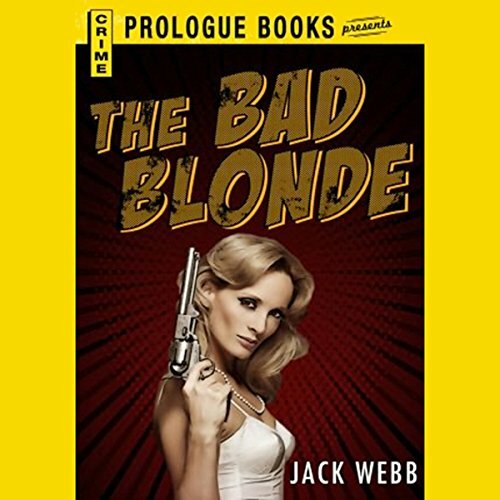 A wanton blonde’s clandestine romance sets police detective Sammy Golden and his crime-busting partner Father Joseph Shanley on the trail of a ruthless mobster who deals in dope and death. Out of the night, she came. She walked into Augie’s place and she sand. Lord, how she sang. She wrapped her voice around a song and the customers loved it. Then, suddenly she disappeared. She walked out of the club, into the night. There was nothing left behind to show she’d been there … nothing but the body of the man who lay dead on her dressing room floor.